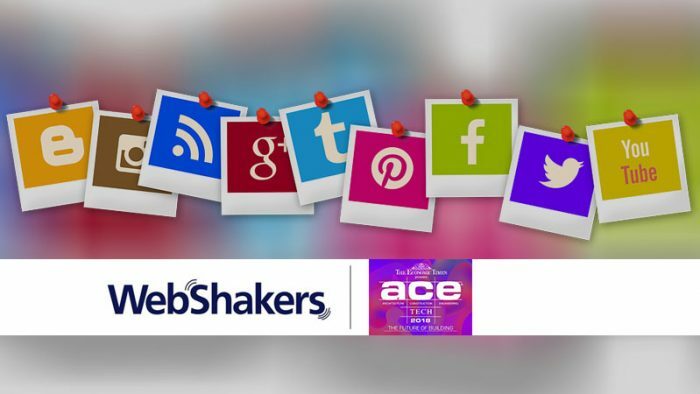 WebShakers won the digital duties for Economic Times ACETECH 2018. The mandate includes digital marketing, creating the social media buzz, brand awarenes of ACETECH 2018. 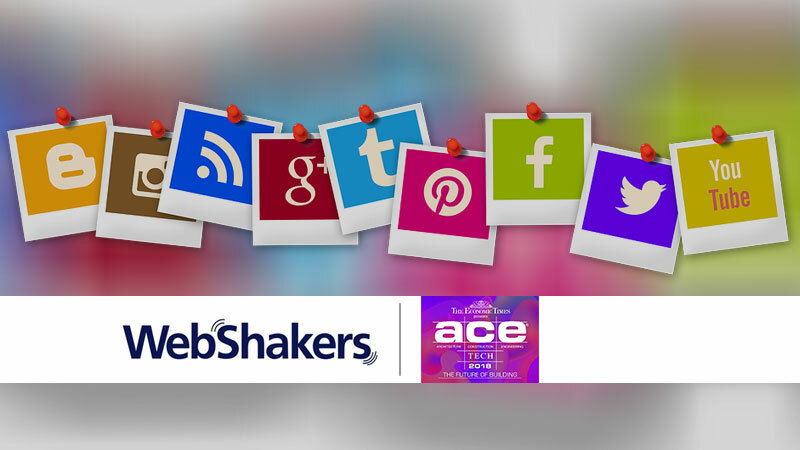 WebShakers has signed a deal for digital marketing of Economic Times ACETECH. WebShakers will provide marketing support for all the four exhibits. The agency will focus on creating social media buzz for the whole event by developing campaigns targeting every major city. It will also provide ideas, brand awareness, attract exhibitors and visitors, increase registrations and footfalls to all four of ACETECH’s venues, also help the brand meet their goals of digital outreach through various digital hacks, trends and industry influencers. The Economic Times ACETECH is a leading trade fair in Asia for architecture, building materials, innovation and design and only third-of-its-kind in the world. The objective of ACETECH is to bring international brands, eminent architects, real estate developers, hoteliers, equity investors, builders, engineers and designers from India and the world under one roof. Headed by Mr. Sumit Gandhi and Manish Gandhi, ACETECH is going to kick start from 26th of October from Bangalore, followed by Mumbai, Delhi NCR and finally, Hyderabad.